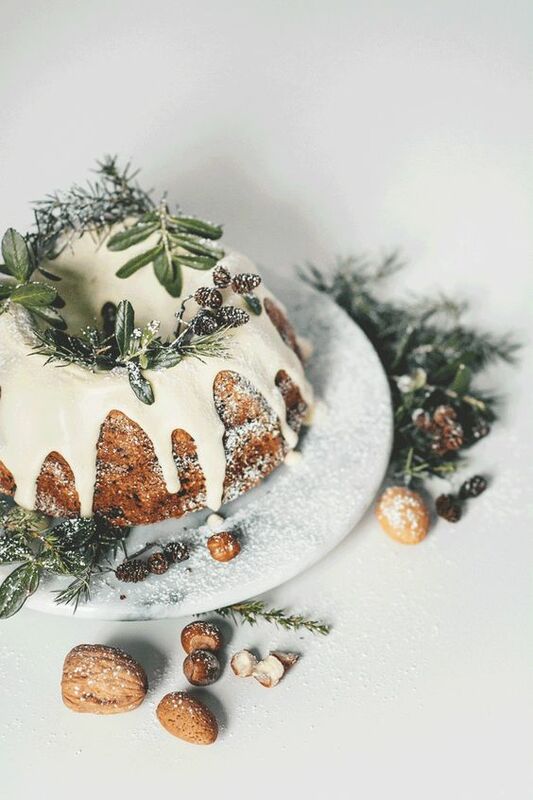 Scandinavian style has conquered the world, and you may see Scandinavian interiors everywhere and Scandinavian outfits with that incredible Nordic aesthetics that is like no other. 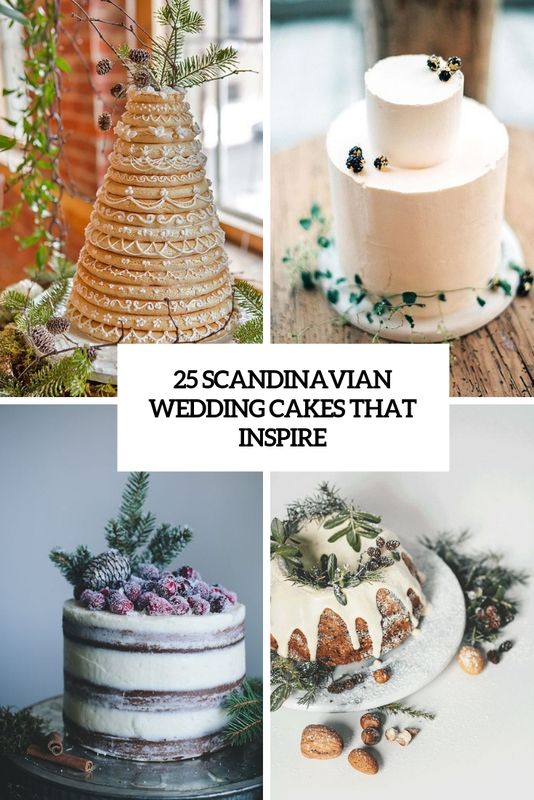 Of course, this style has come to the wedding world, too, and even if you two are Scandinavians, even if you aren’t going to elope to Nordic countries to tie the knot, you may rock this wedding style anywhere and stand out with it. 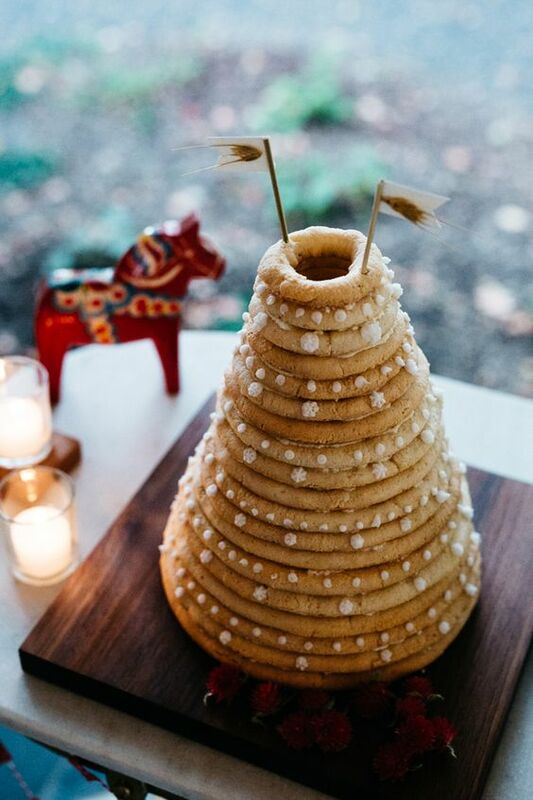 Today we are starting the series of roundups dedicated to Scandinavian style in weddings, and the first part will be about cakes. 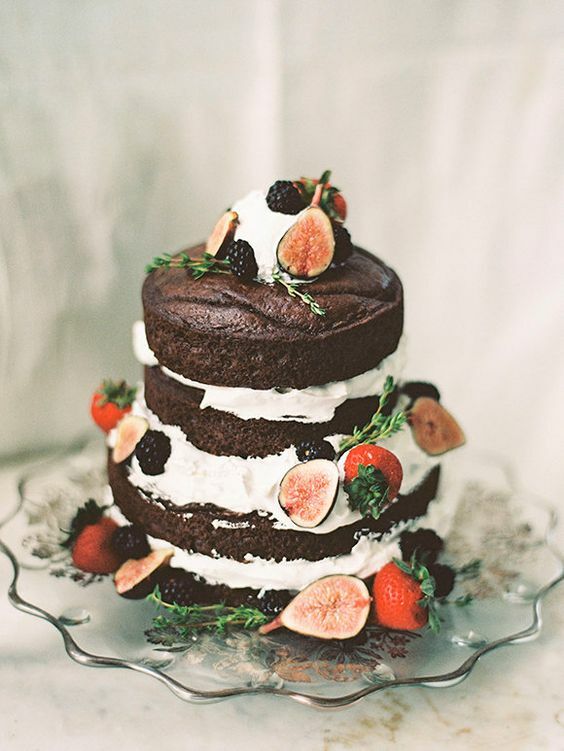 Why cakes? 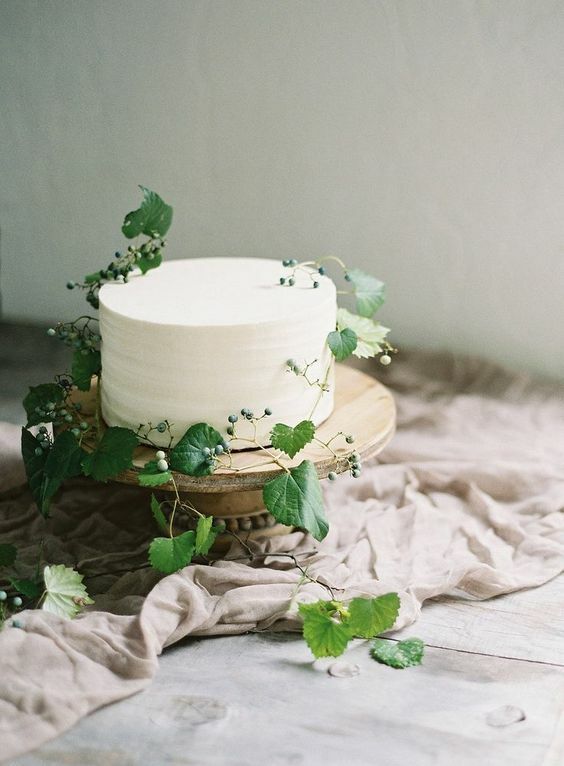 Because even if you aren’t going to pull off this style everywhere, you may incorporate some touches for a wow effect. 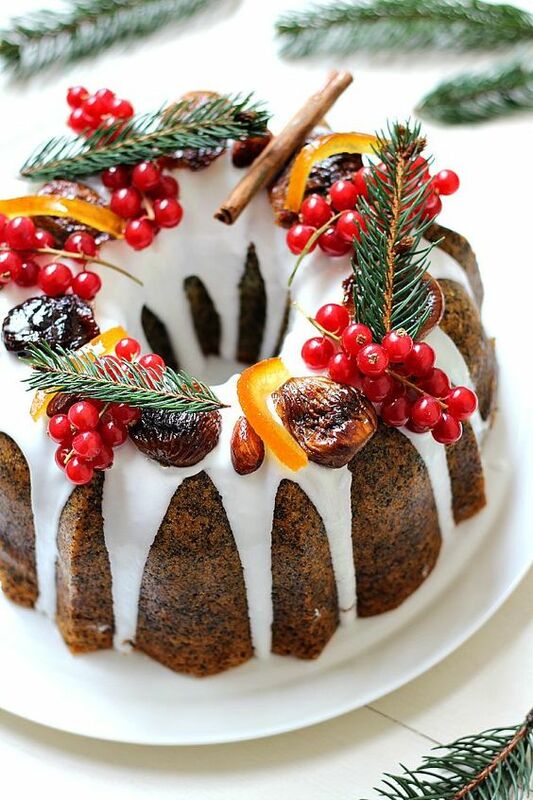 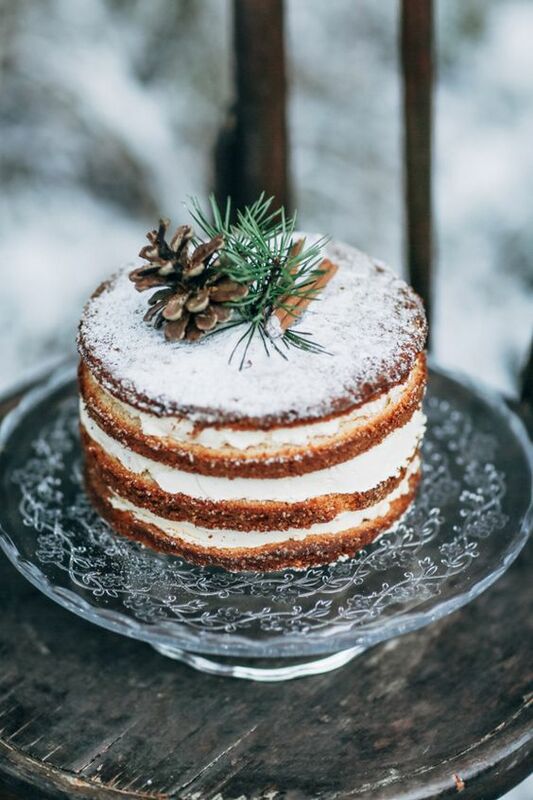 Let’s take a look at Scandi-style cakes! 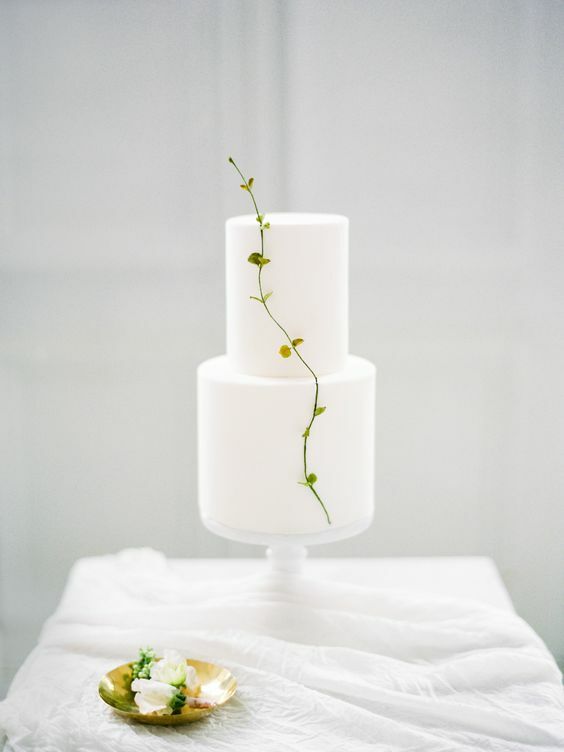 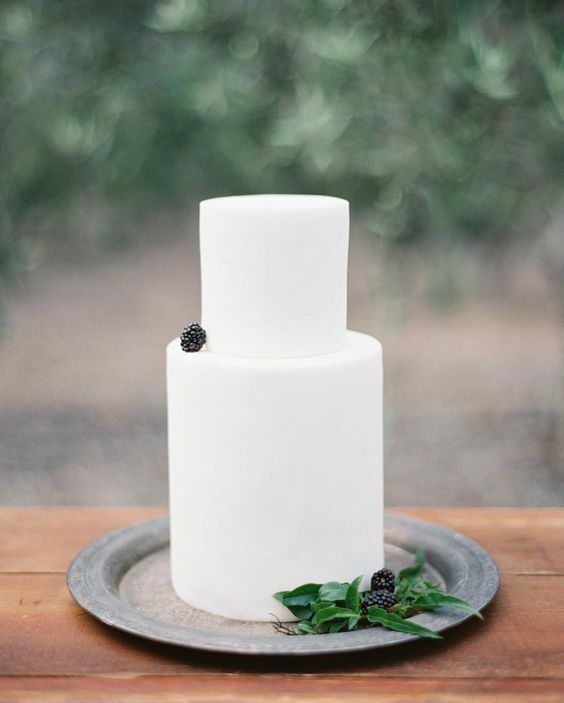 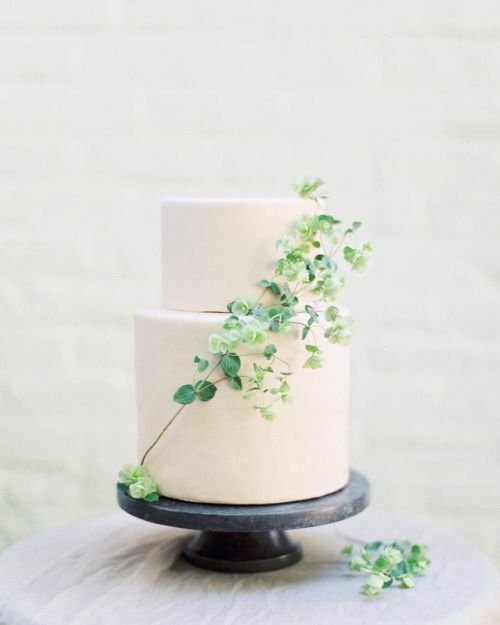 Naked wedding cakes are a hot trend that is here to stay due to their tasty and cool look. 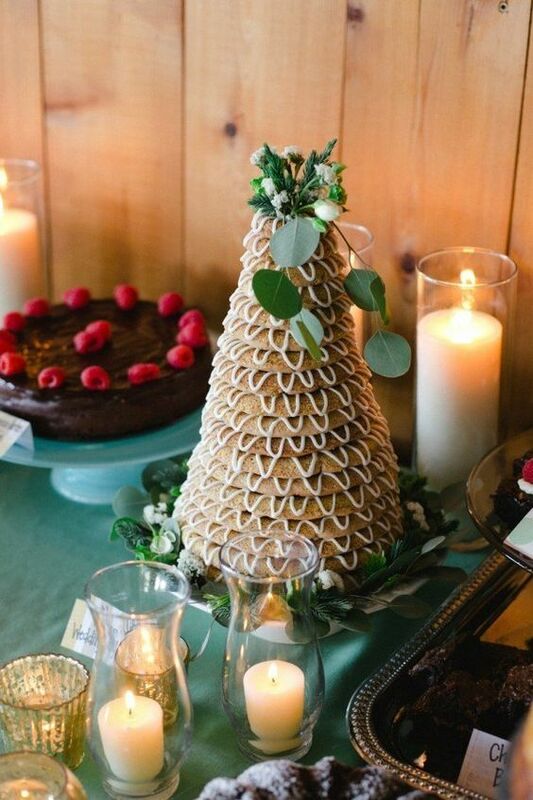 they are also popular for Scandinavian weddings as very natural ones. 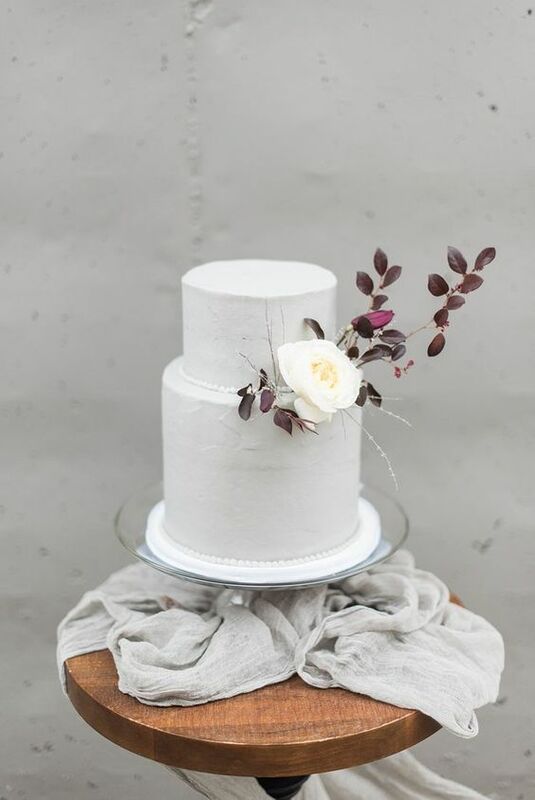 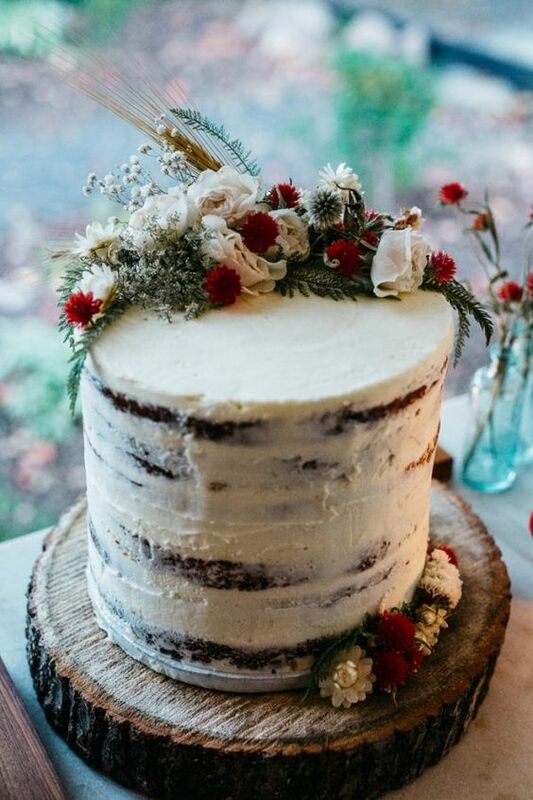 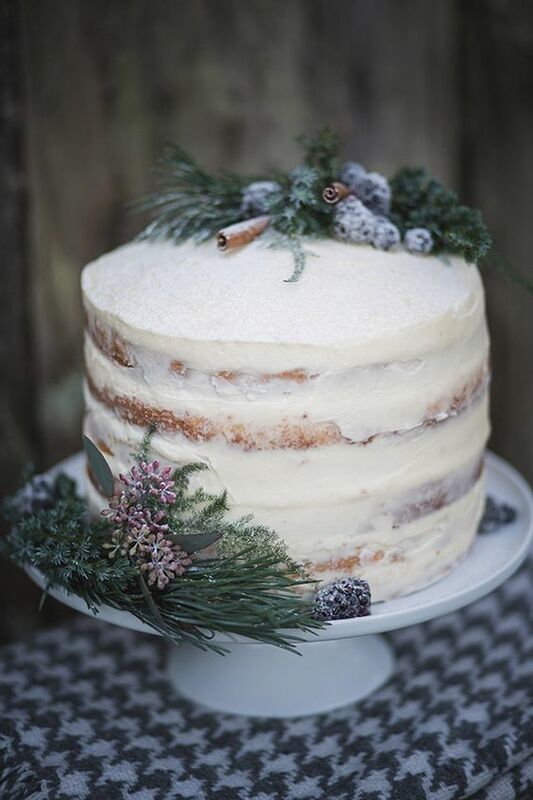 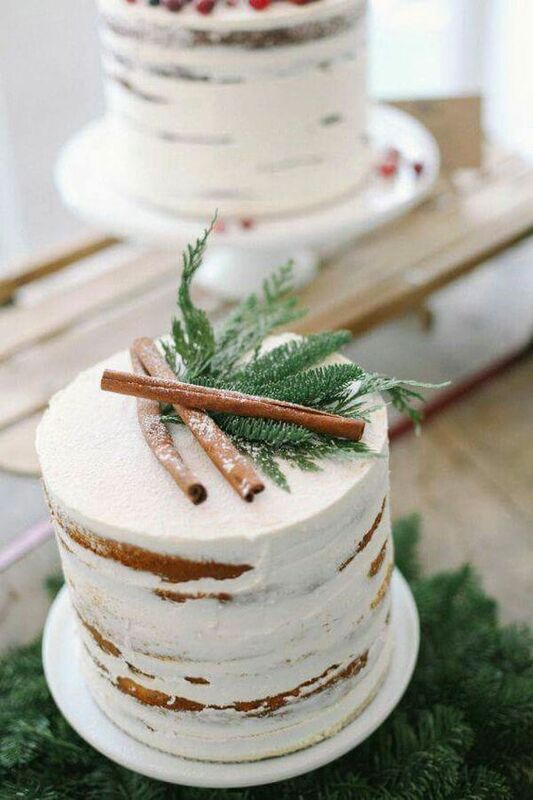 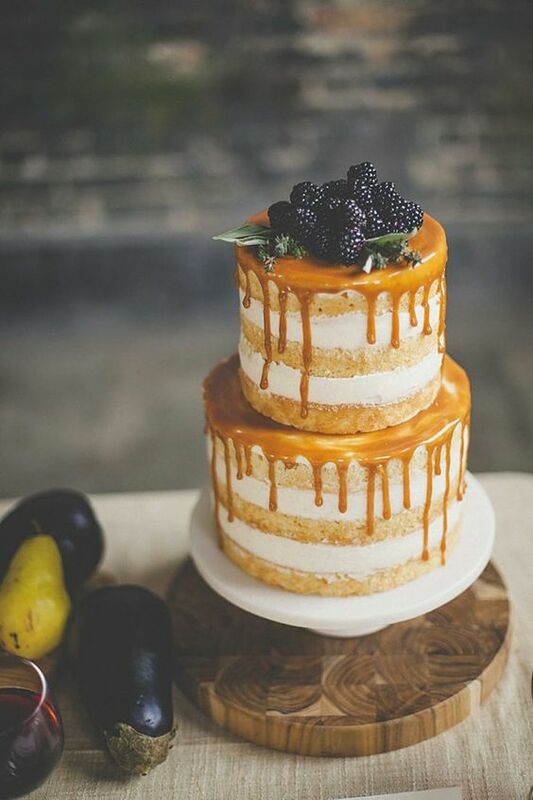 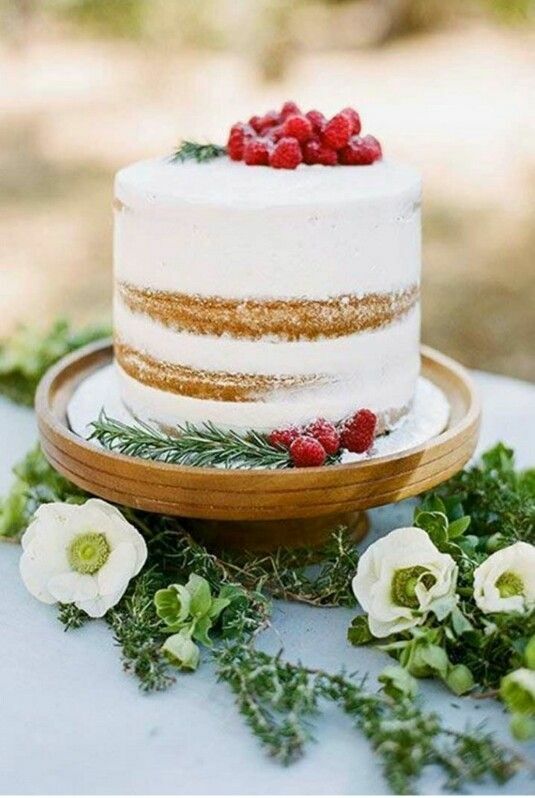 Choose a naked cake and top it with some items that match your wedding season, theme, style. 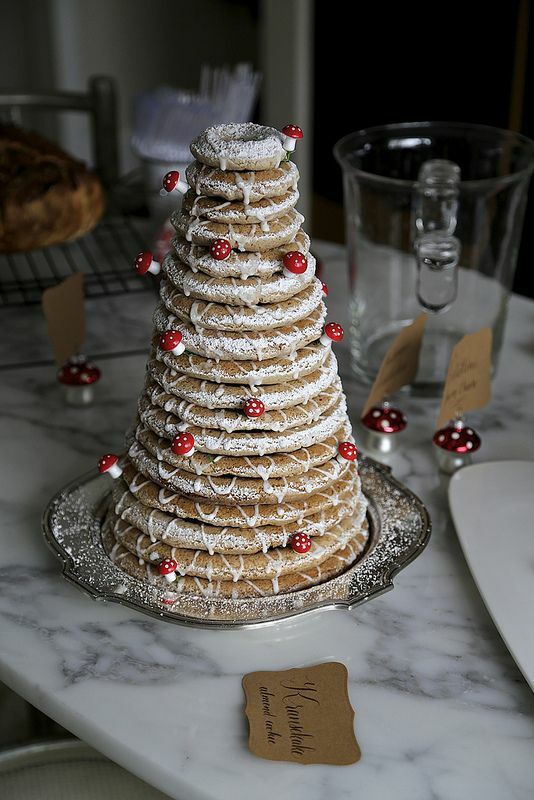 These can be fruits, berries, greenery, even cookies if you want – you won’t need more for a laconic Nordic look. 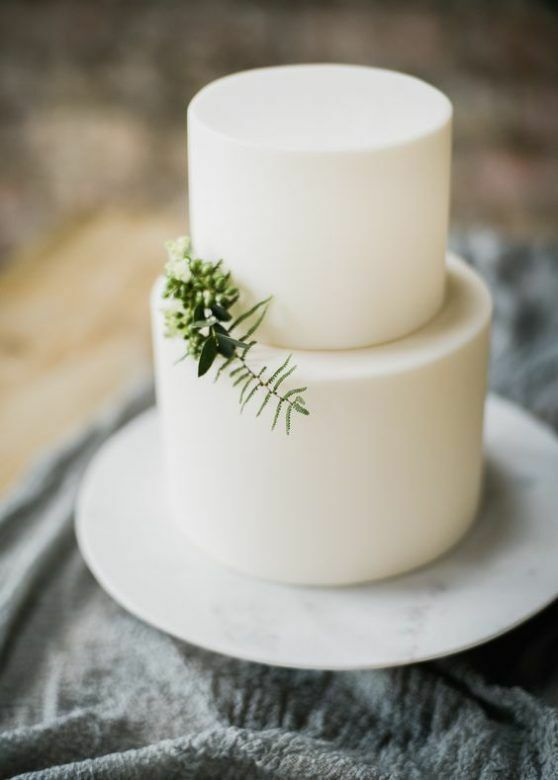 Modern Scandinavian style is all about minimalism and you may rock a minimalist wedding cake for Nordic feel. 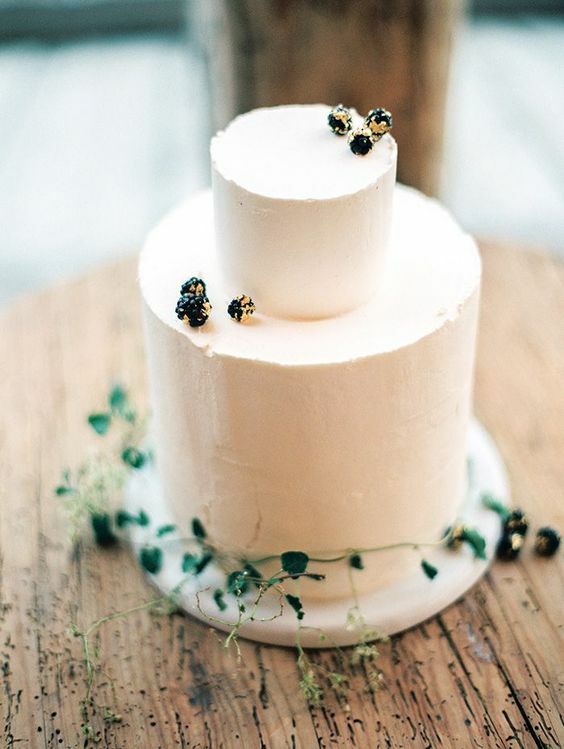 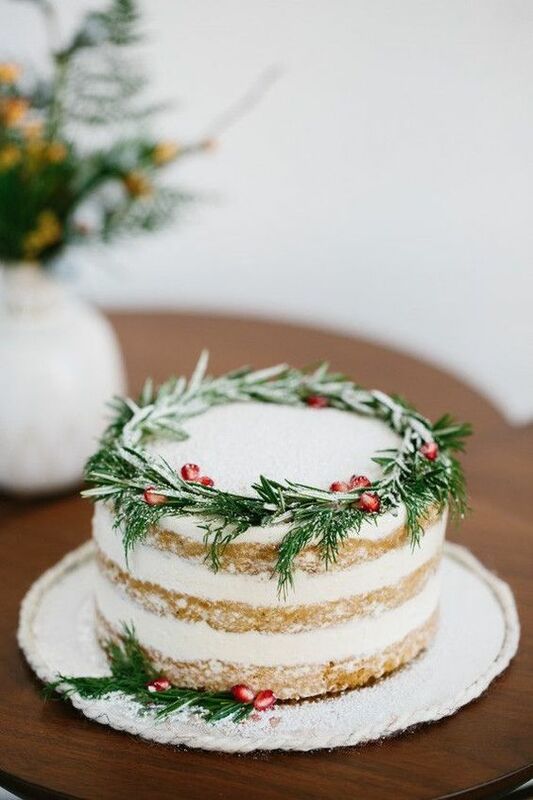 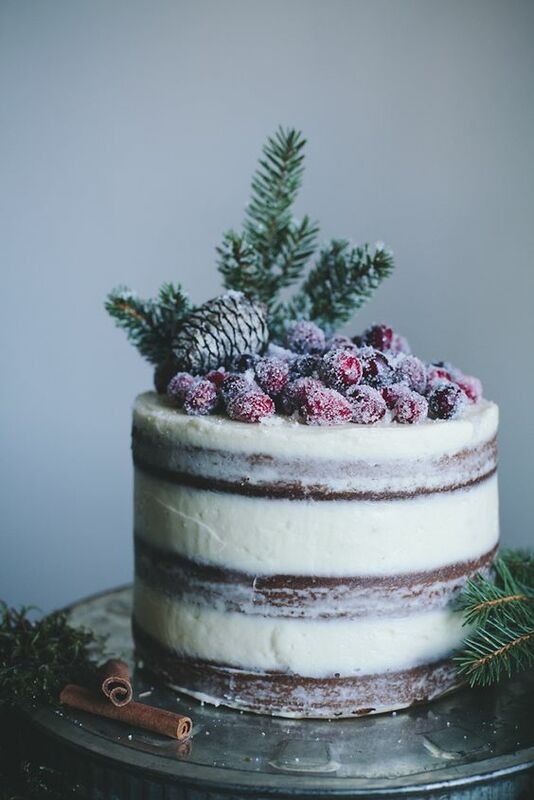 Choose a pure white or pastel buttercream one, top it with a single bloom, one berry or just some berries, a couple of apples or leaves or just a single twig. 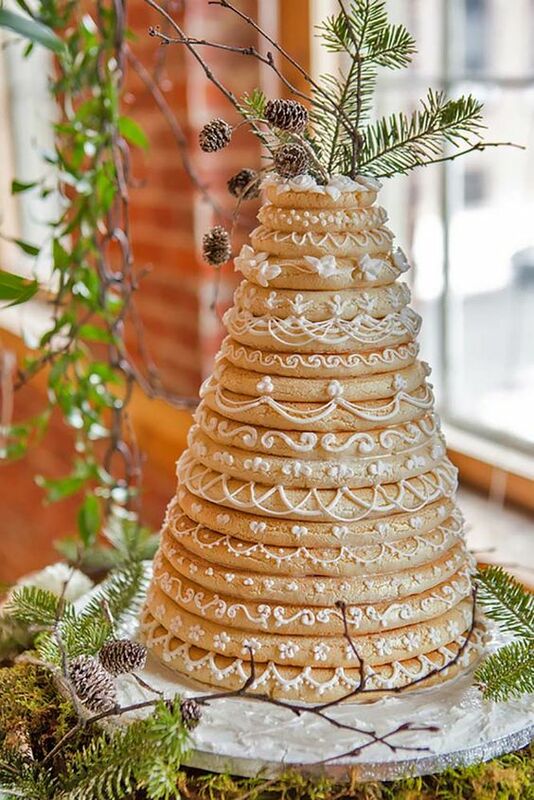 A kransekake is a traditional Scandinavian wedding cake, it’s a series of concentric rings of cake, layered on top of each other in order to form a steep-sloped cone shape—often 18 or more layers—stuck together with white icing. 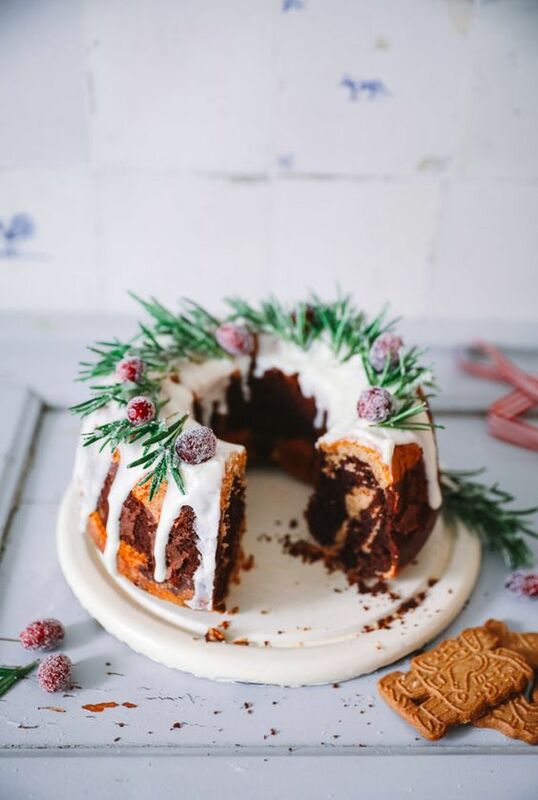 What can be more interesting and catchy than such a cake? 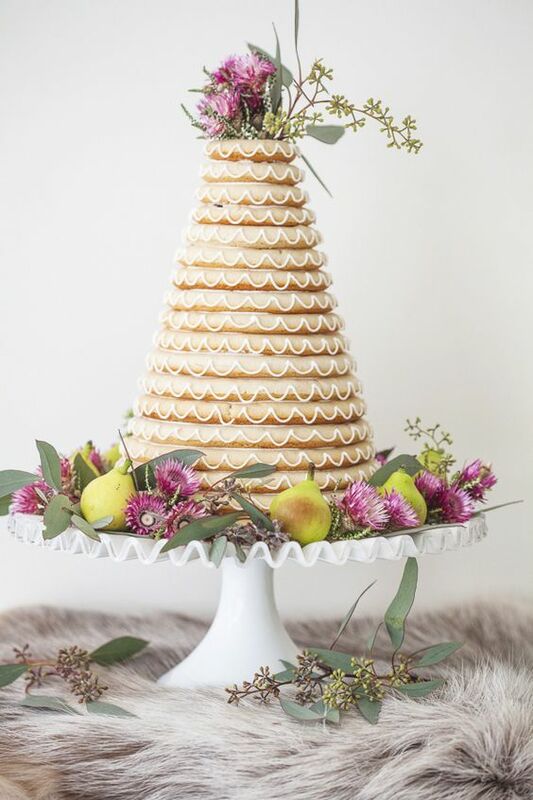 such a great alternative to a usual wedding cake! 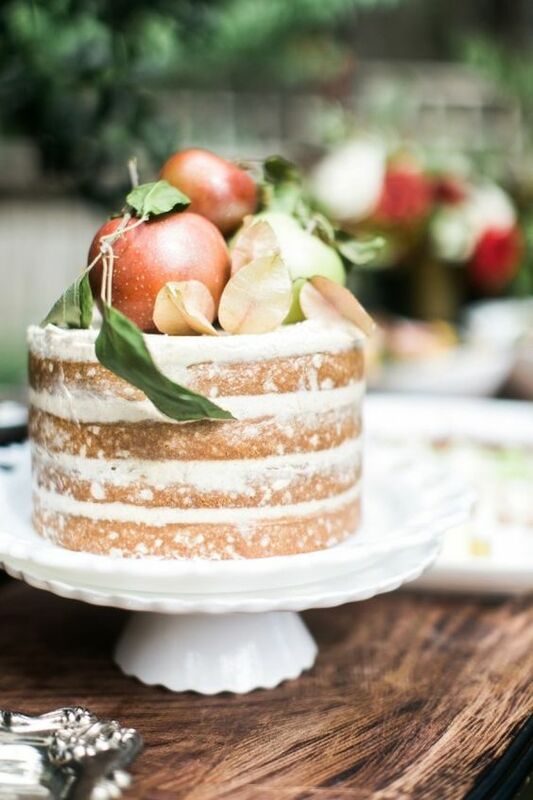 Your guests are sure to get impressed with such a cake.